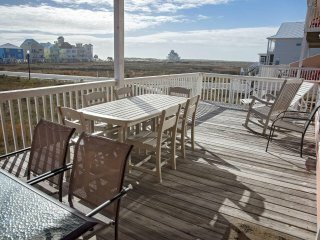 Beautiful Beach Front House with an Amazing Rooftop Deck and elevator! 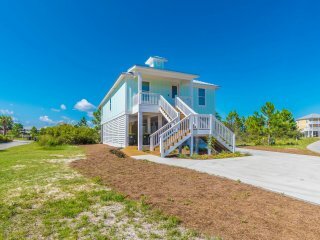 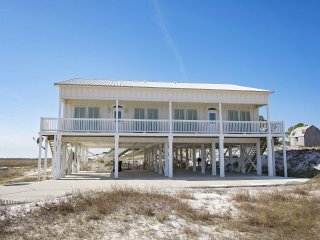 Beautiful and Spacious Beach Home with Great Gulf Views. 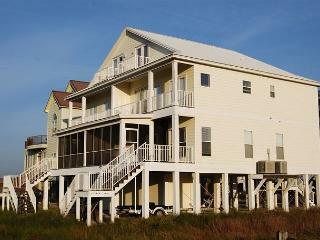 Now sleeps 12! 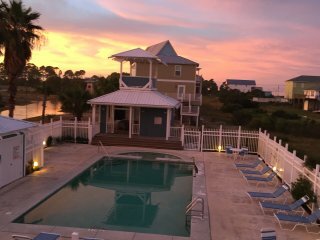 Only 100 yards to the beach and right next door to the pool! 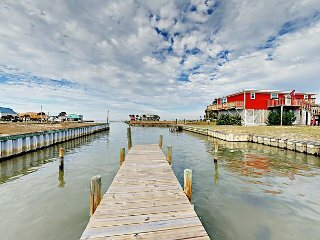 Exceptional house just 100 yard walk from the beach!! 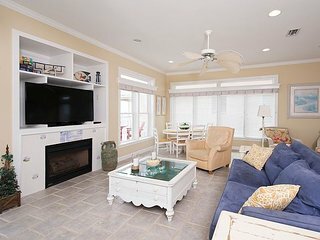 Beautiful Spacious Beach House! 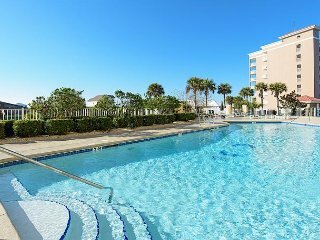 Short walk to the Beach and pool! 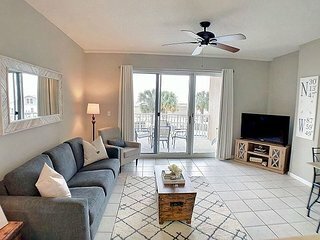 “Beautiful Condo” It was our first family beach trip in a very long time and this condo was perfect. 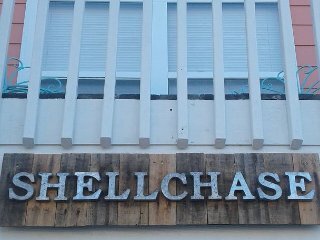 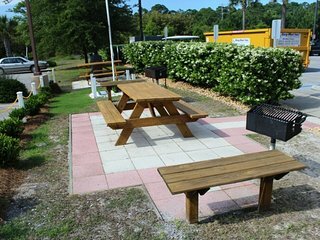 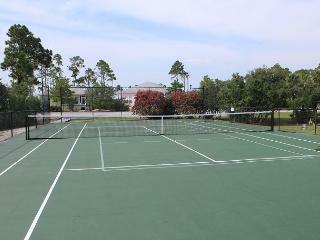 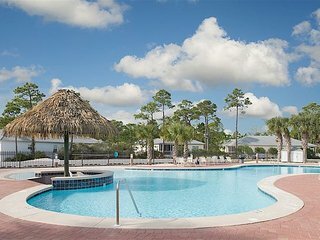 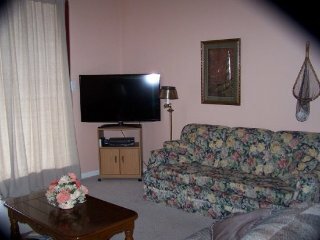 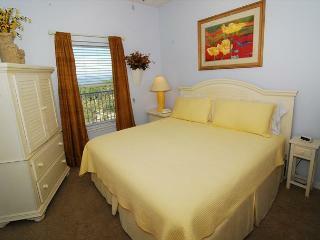 It was very clean and well kept with a great view of the grounds and the beach! 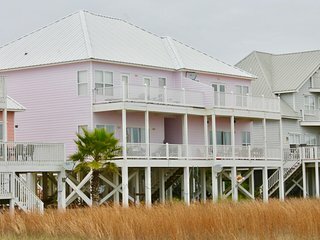 Check out this awesome, fun beach cottage! 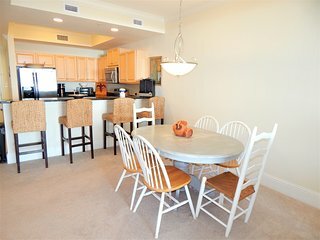 Top Floor Pet Friendly Unit! 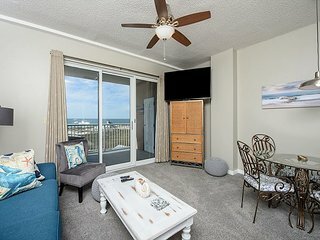 Clean and Comfortable with a great view. 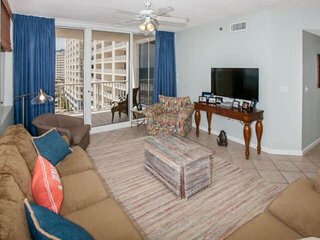 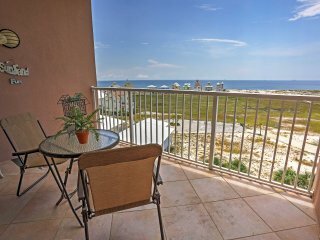 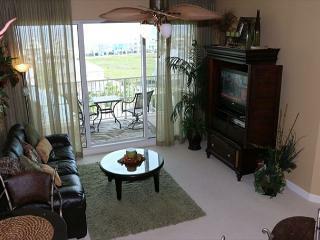 Top Floor Unit, Complete with a Beautiful Gulf View! 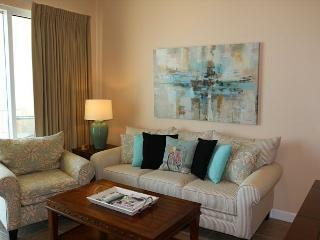 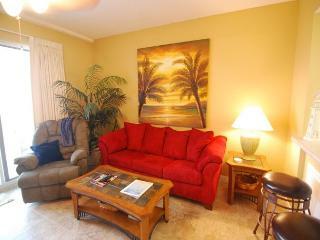 Beautiful Condo, located in the Perfect Getaway Spot! 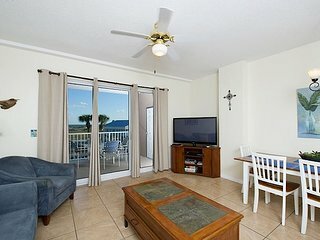 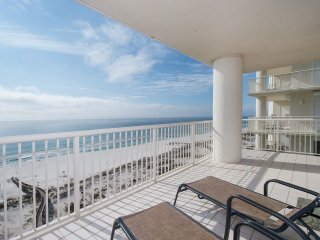 AWESOME VIEW OF GULF FROM THIS 3 BEDROOM CONDO! 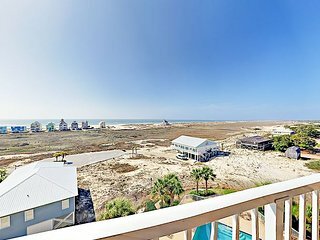 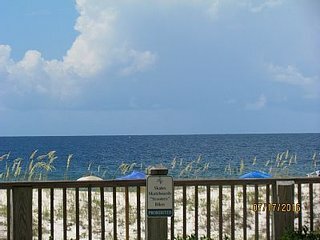 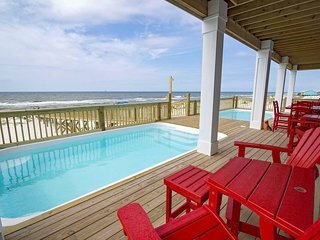 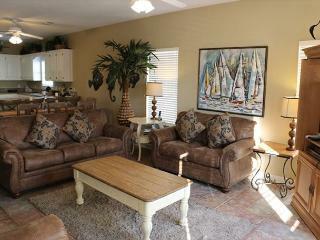 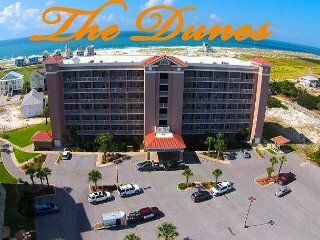 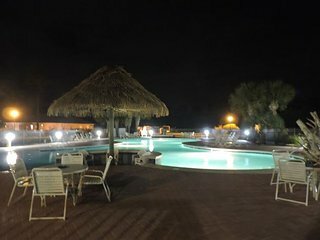 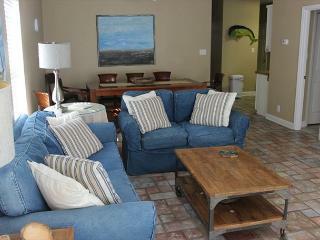 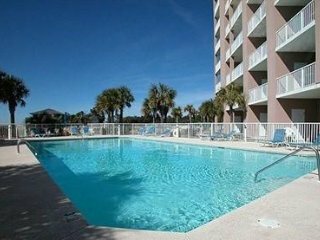 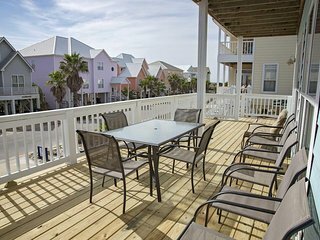 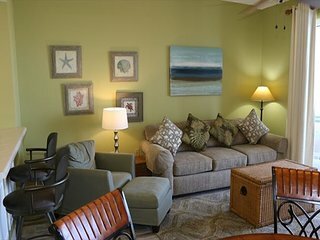 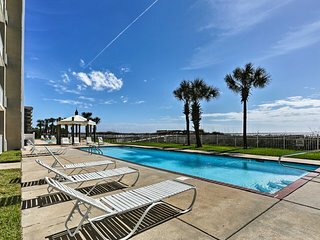 Perfect Getaway Condo, located in the Secluded area of Fort Morgan! 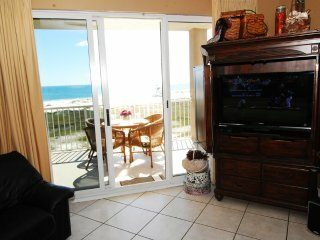 Great View, Secluded Location! 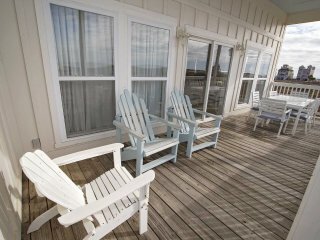 Perfect place to Getaway!